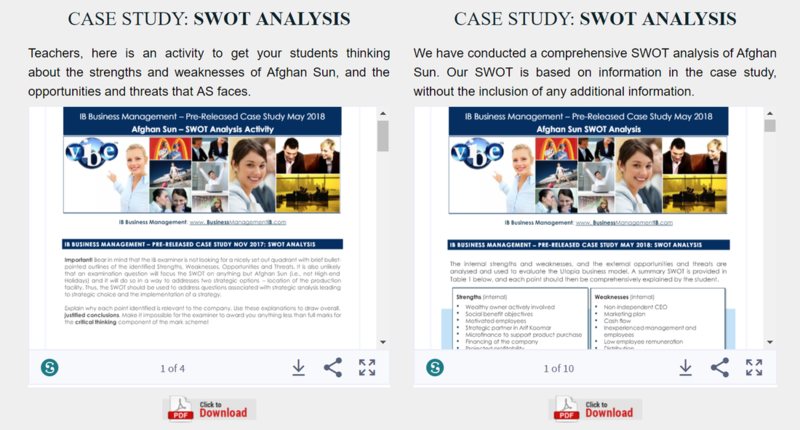 In the dedicated members' area we bring you teaching and learning activities for the IB Business Management May 2018 pre-released Paper 1 case study – Afghan Sun. 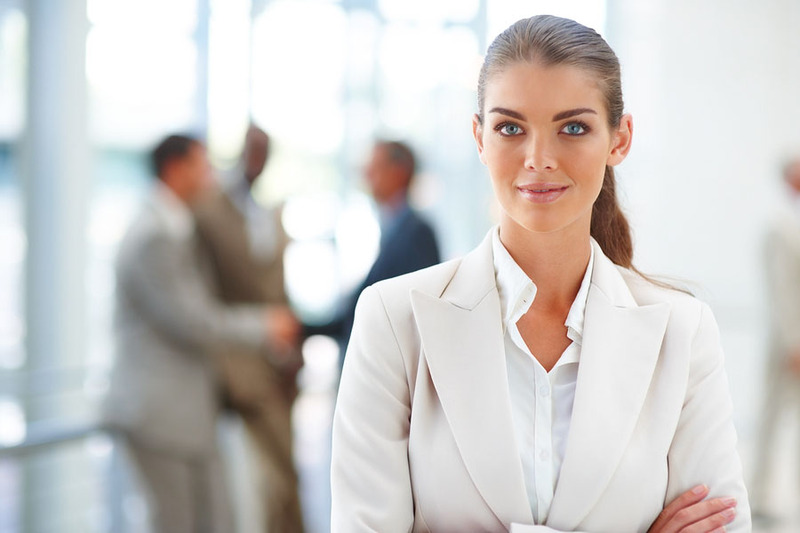 Invest time here because the Paper 1 Examination is worth 35 percent of your final IB Business Management grade, and because it is pre-released we can make some educated assumptions about some likely examination questions. 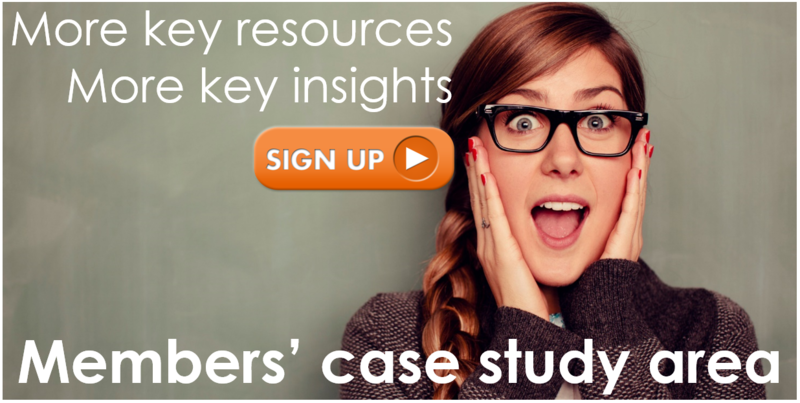 Both Higher and Standard Level Paper 1 exams include questions based on a case study. 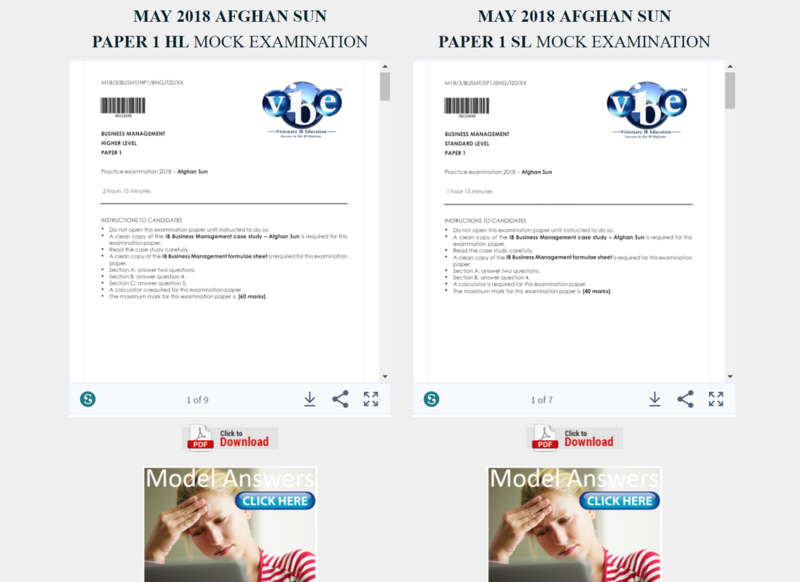 For the May 2018 exams this case study is entitled: Afghan Sun. 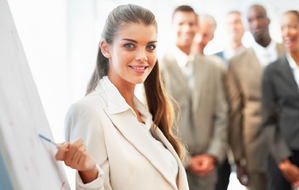 You will be given questions to the case study when you sit the exam. 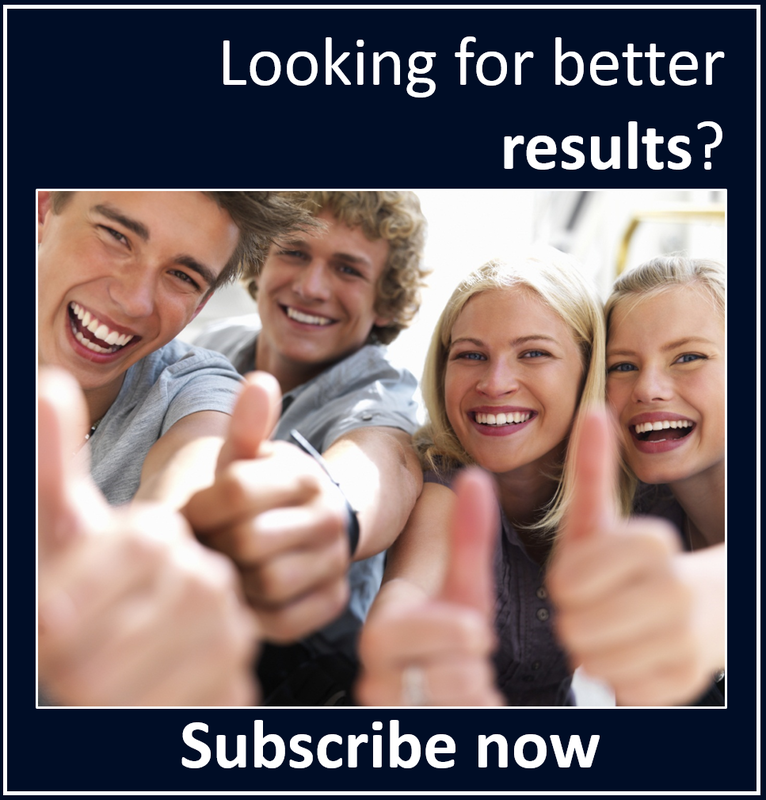 The case study is the same for both higher and standard level, but the questions used are different. 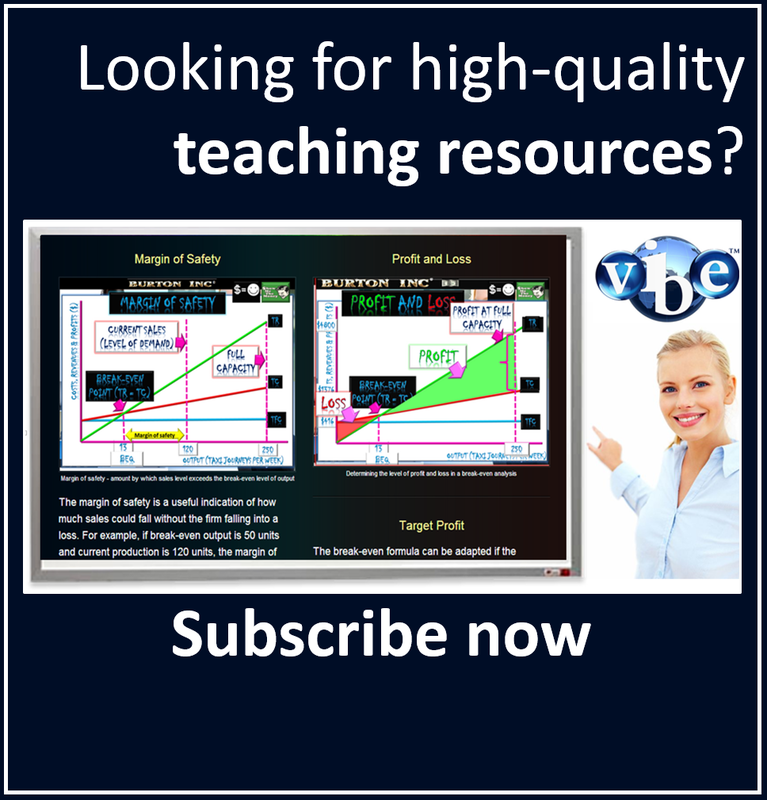 Includes comprehensive model answers and mark schemes for each question because we want to show students exactly what they need to do in exams to get that 7. 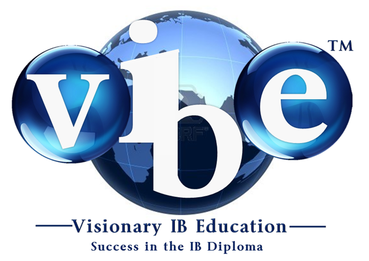 The IB Business Management Paper 1 HL and SL mock exams for May 2018 are now available in the secure teachers' assessment area. We will release these to our student members before the end of March. They are an excellent study aide. SL and HL Paper 1 mocks for May 2018 examinations and model answers can be found in the secure teachers' assessment area. 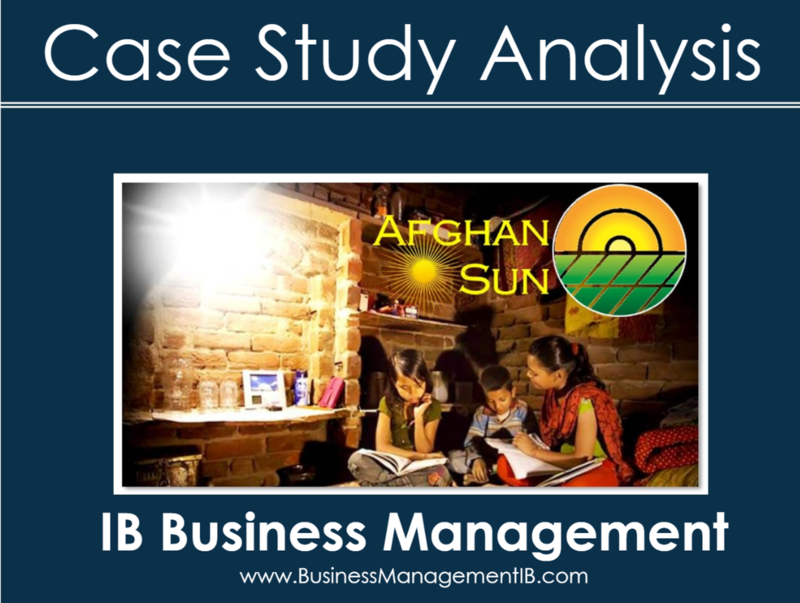 Download your own copy of the IB Business Management Paper 1 examination case study: Afghan Sun, and start your analysis (or let us help you with that analysis!). 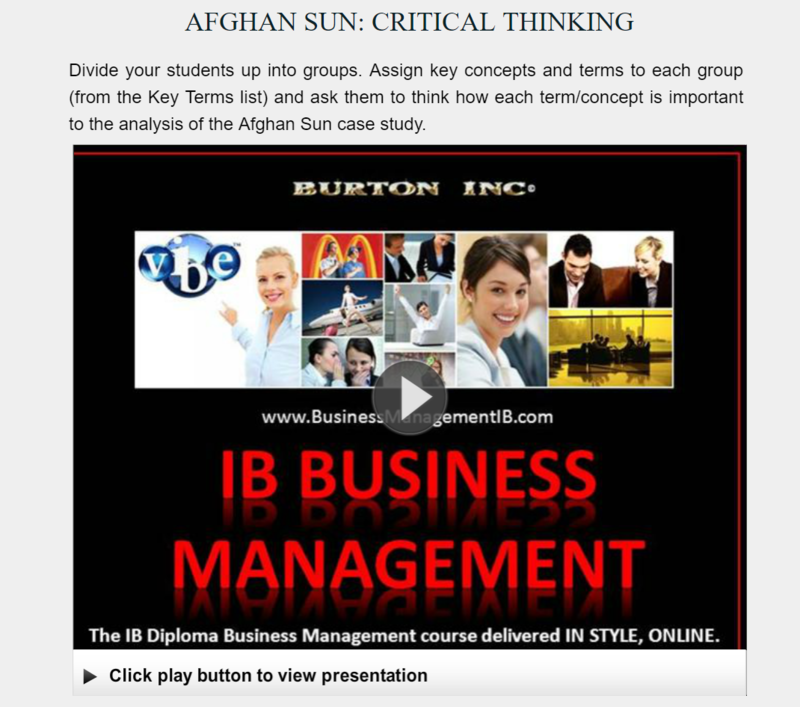 The best IB Business Management brains have applied their critical thinking skills to the case study and developed key insights. 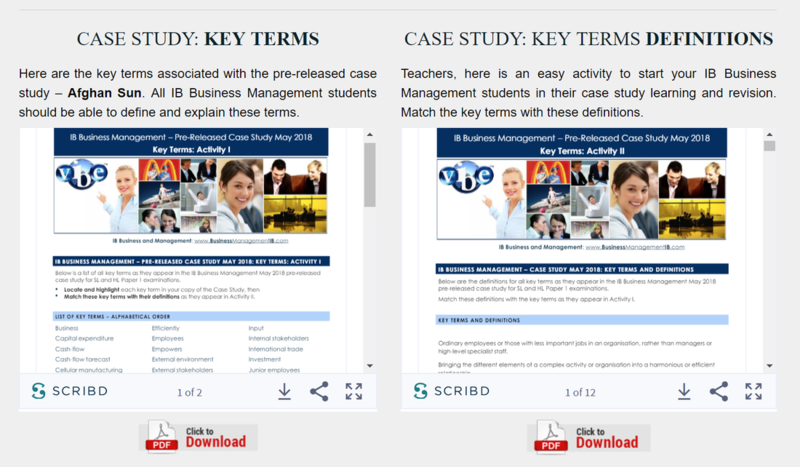 IB Business Management have developed key learning resources to help students think and learn about the case study, developing their own key insights and extending their critical thinking skills. Many more to follow! 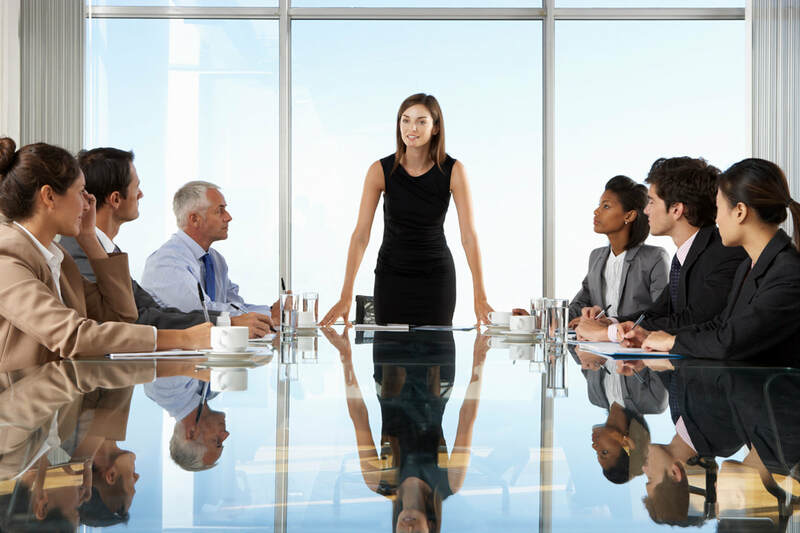 Students need both to be able to demonstrate knowledge and understanding of IB Business Management concepts, apply this knowledge to analysing the case study, and to think about it critically. The greater the degree of risk the lower the discounted cash flows will be, and the higher the rate of return must be to account for the elevated risk. In purely financial terms, the investment that is required to establish and maintain operations at AS carries much risk. 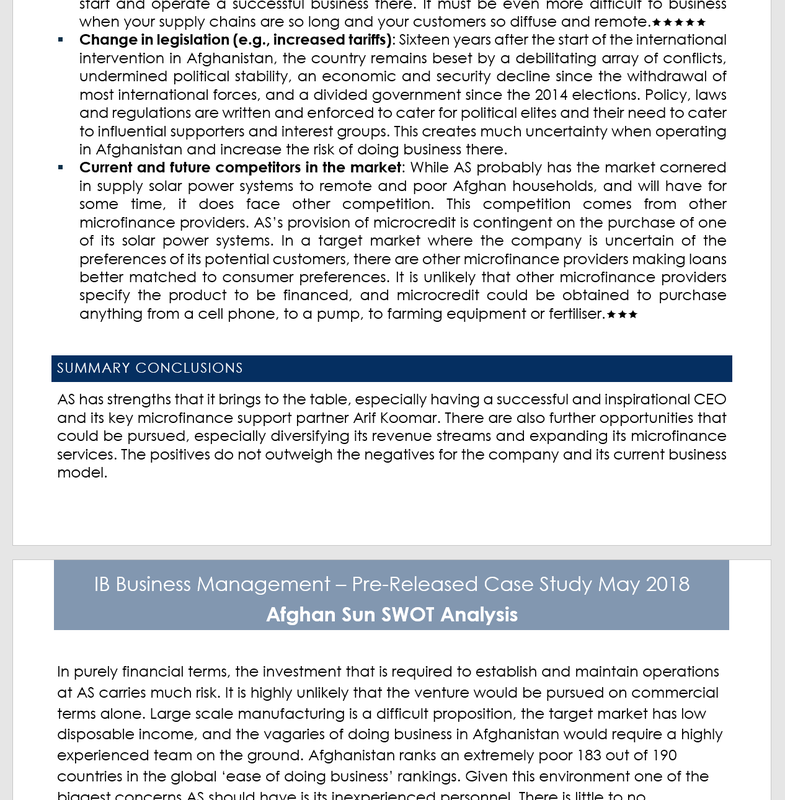 The external environment is very important given that Afghan Sun is operating in Afghanistan, ranked a very poor 183 out of 190 countries in the 'ease of doing business' rankings! 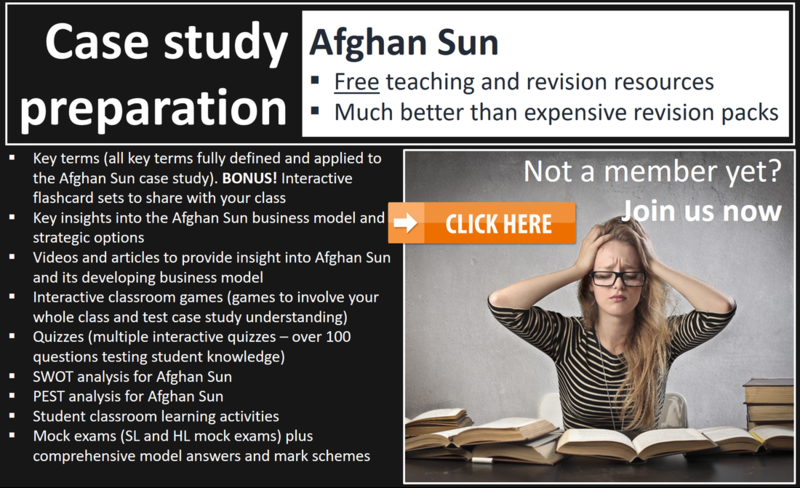 The dedicated Members' Case Study: Afghan Sun. 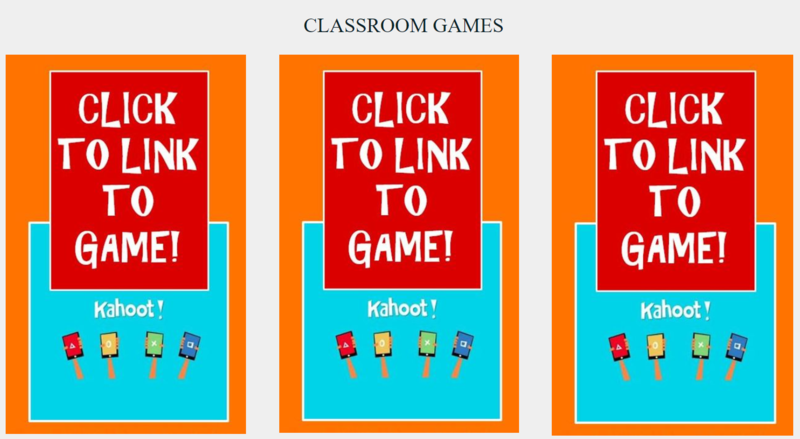 will open soon and our first resources available. More to follow!